Anchor text relates to the clickable words that you find in a hyperlink on a website. Often the link takes you to other pages within a site, or it could divert you to another website altogether. One of the most common examples of anchor text is ‘click here’, which most of us will have encountered at some point or another on a website. Anchor text generally serves two purposes. 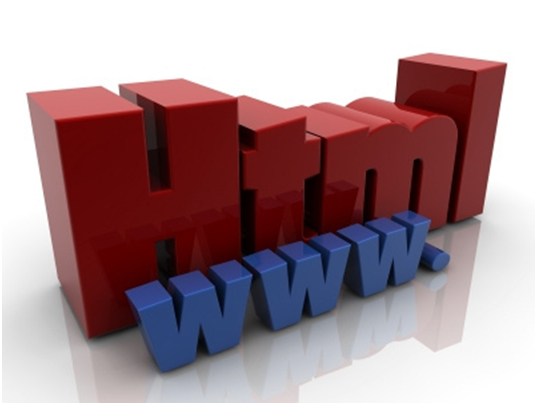 For the website visitor, it can help provide further information and direct you to a specific page. It is also used by search engines as a way of assessing your rankings – the specific anchor text will be compared to the text on the page, the website’s URL and meta description tags, for example. Having good anchor text not only improves the user experience for visitors to your website, but it can help boost your rankings in search engines. It is important to pay attention to the words that you include in your anchor text, as bad choices can be detrimental to your site. According to Forbes Magazine , with each and every update to its search algorithm, Google and other search engines change the way they look at websites. In more recent times, search engines have started heavily penalising those sites that include poor anchor text. Just how can you improve your anchor text, therefore, to avoid being punished by Google? There are many ways to achieve this, but if you are new to all things SEO, it might be worth consulting experts such as the SEO audit Bedfordshire based business wsimk.co.uk for guidance. When choosing anchor text words, make sure that they are relevant to your content and what you have to offer. It is worth spending some time researching different keywords and phrases that will help to boost your rankings with the search engines. According to Entrepreneur, keywords are words or phrases commonly used in search engines to find what you offer. Including specific words within the anchor text can often improve your rankings, but whatever you choose, do make sure that it sounds as natural as possible. Avoid using very general anchor text, such as ‘click here’, as this is too non-specific and will not do anything to boost your search engine rankings. Avoid, however, using long sentences in anchor text, as Google disapproves of this. A shorter text is more natural, but make it specific enough to be relevant. Quite often, the key to improving your anchor text is to include a variety of words and phrases – do not make all of your anchor texts look the same. Include backlinks and internal hyperlinks, and make sure that your links are visible within the text. Use a variety of types of anchor texts, such as words that are an exact match or a partial match, words which include your brand, related matches and even those that have no match at all. Starting a blog also lets you introduce anchor texts and build links as naturally as possible.